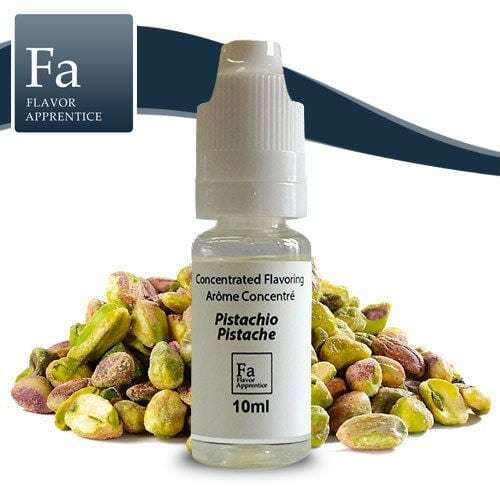 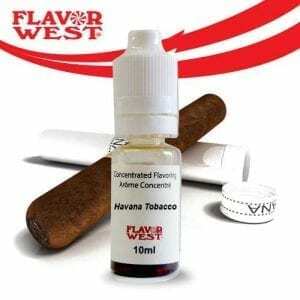 A delicious blend of slivered pistachio, vanilla, caramel and dry blond tobacco. 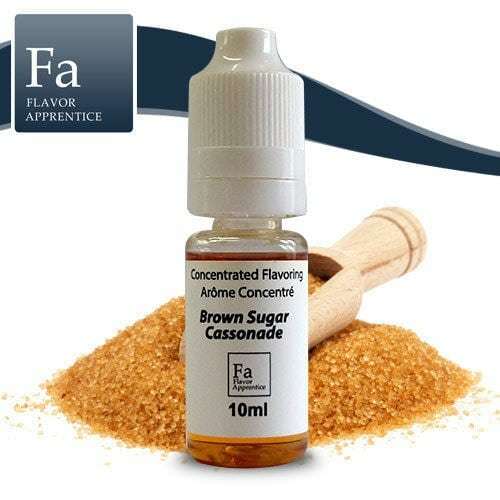 A brown sugar flavor to improve your recipes and add a sweeter touch to them. The famoust nut in a liquid form for vaping. 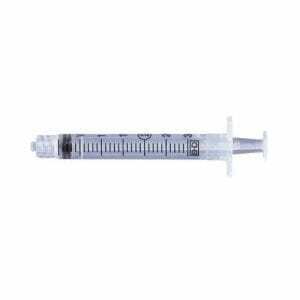 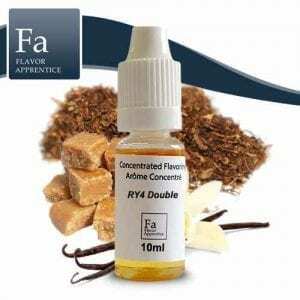 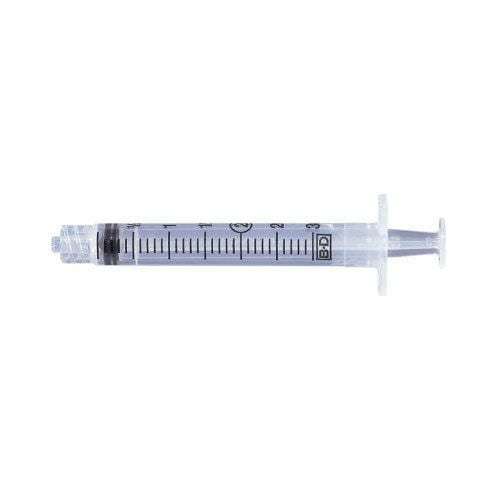 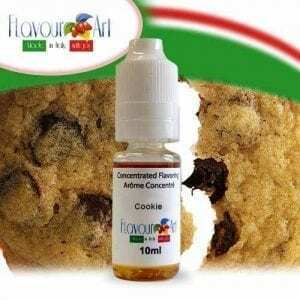 The RY4 flavouring is very popular at Flavor Apprentice. The RY4 Double version is the same flavor with a stronger caramel flavor. 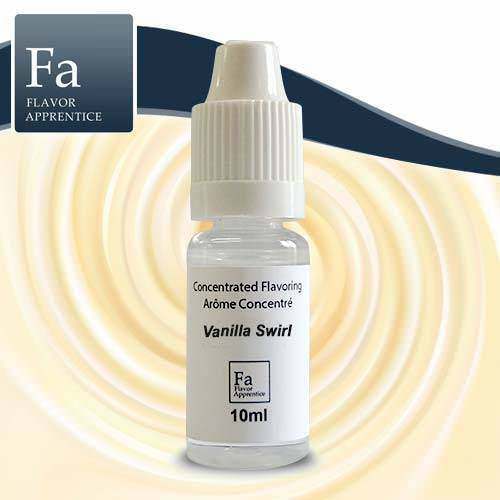 This is the vanilla custard flavor that has had the "Custard Notes" removed. 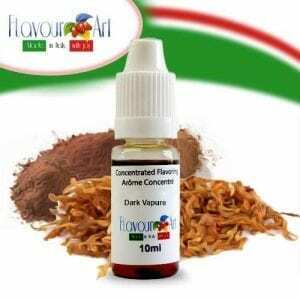 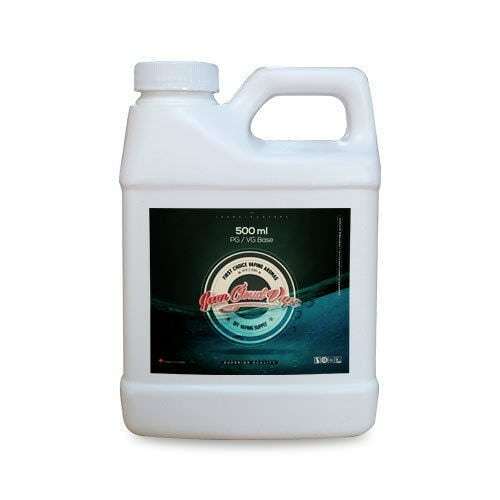 It is a very useful vanilla, good on it's own, or used in blends.